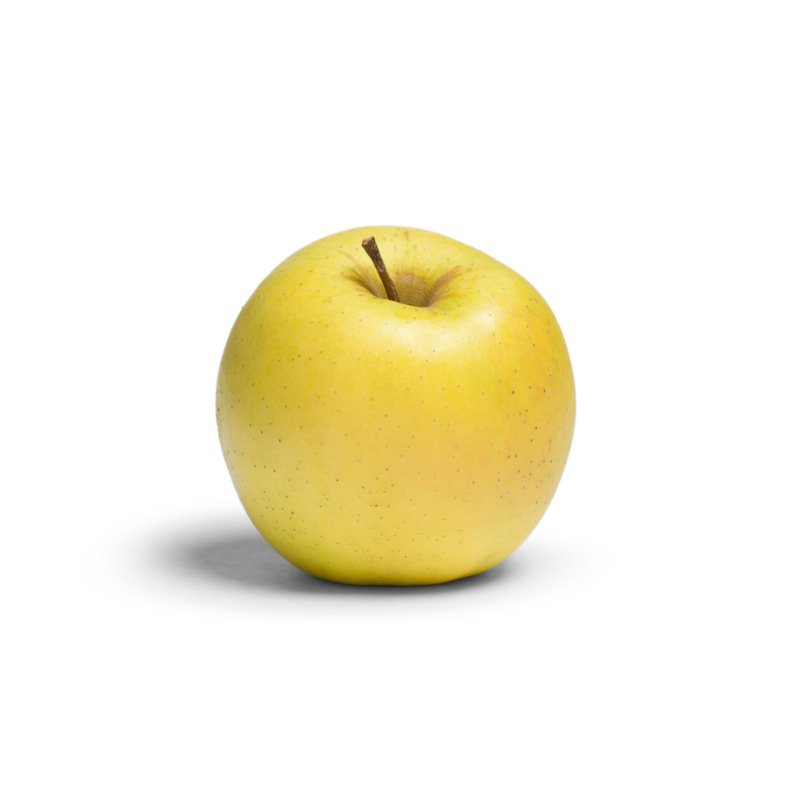 Flavor is at our core. 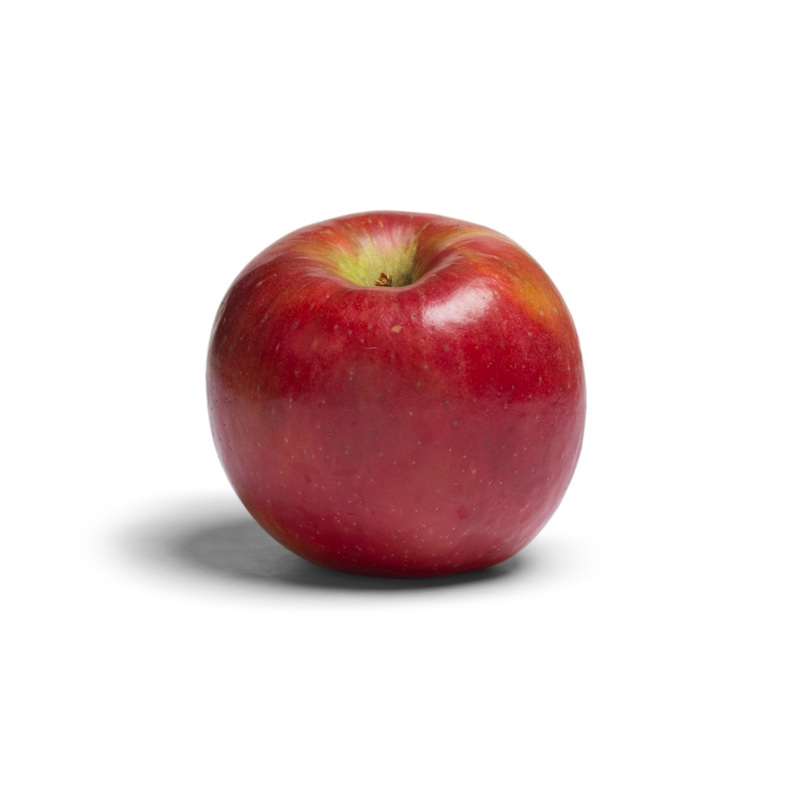 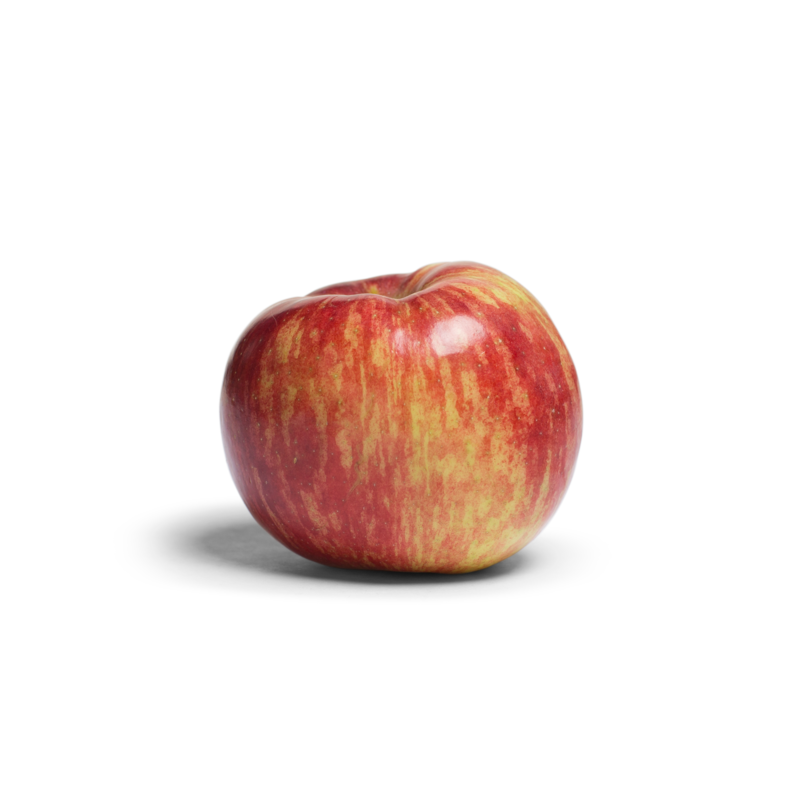 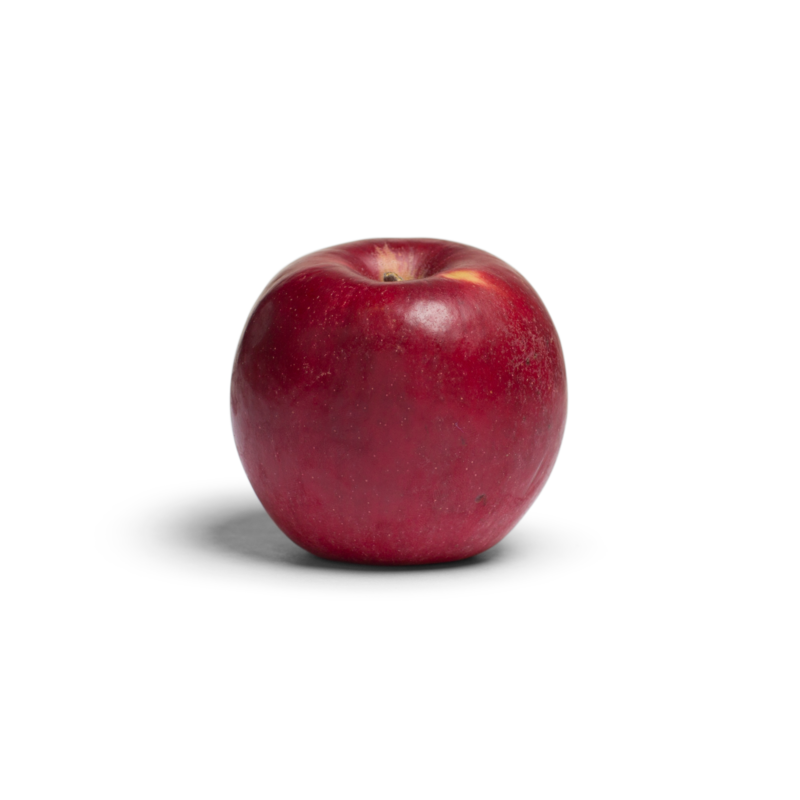 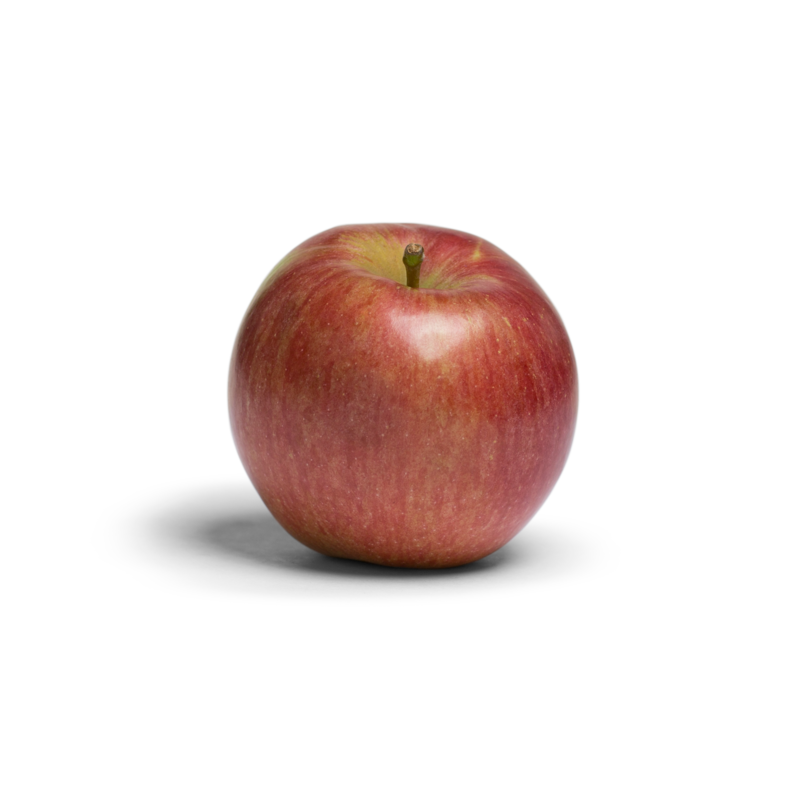 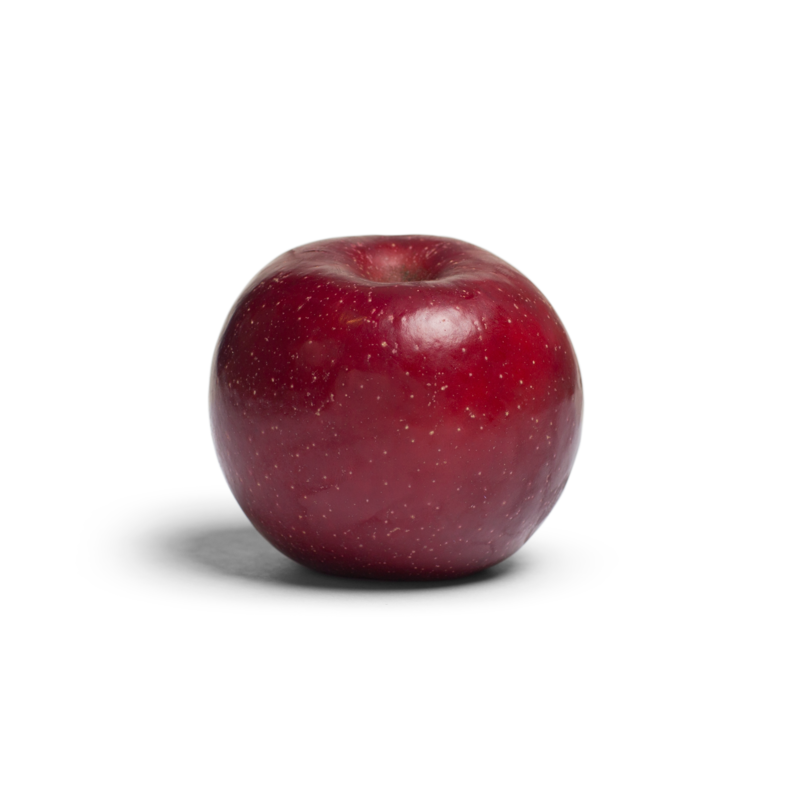 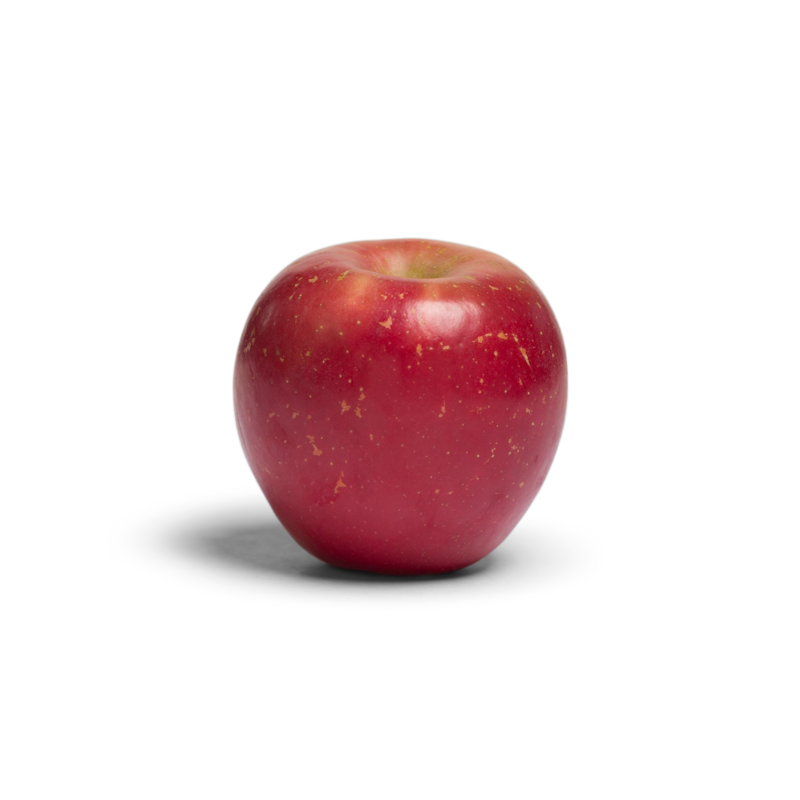 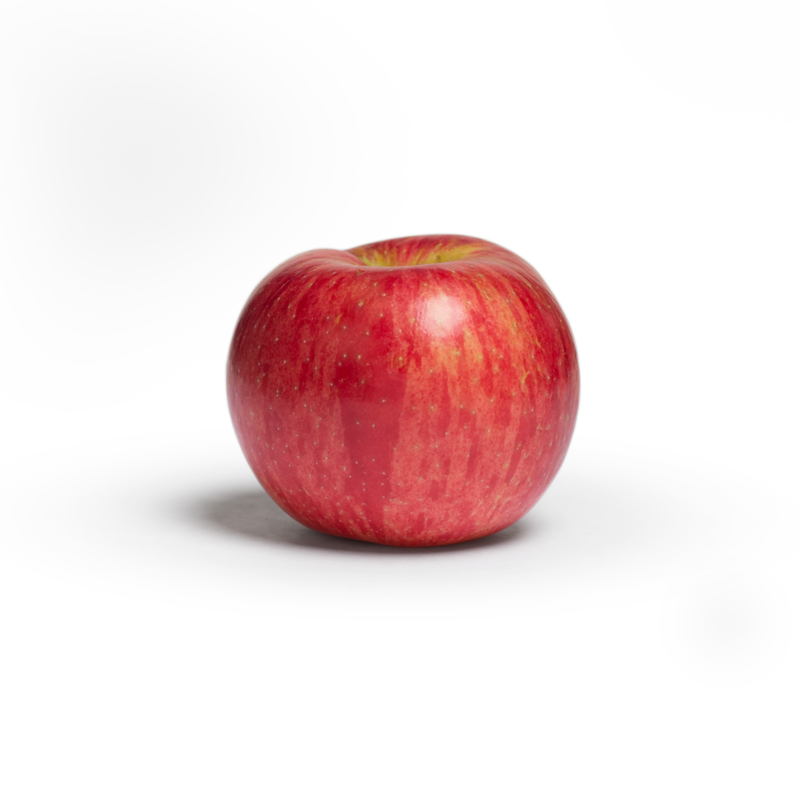 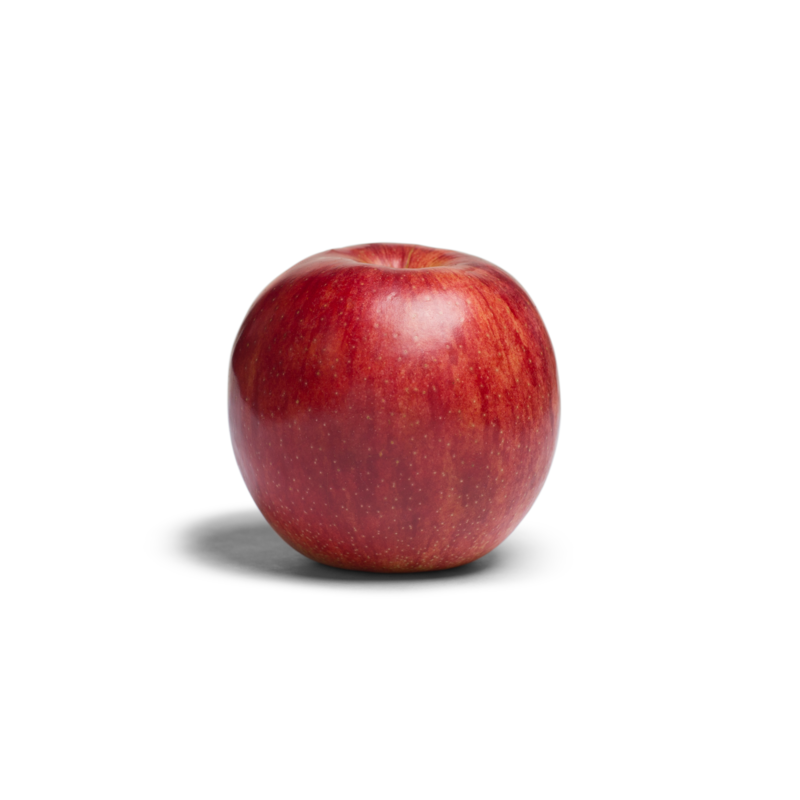 At BelleHarvest, we push the boundaries of what’s expected when it comes to apples. 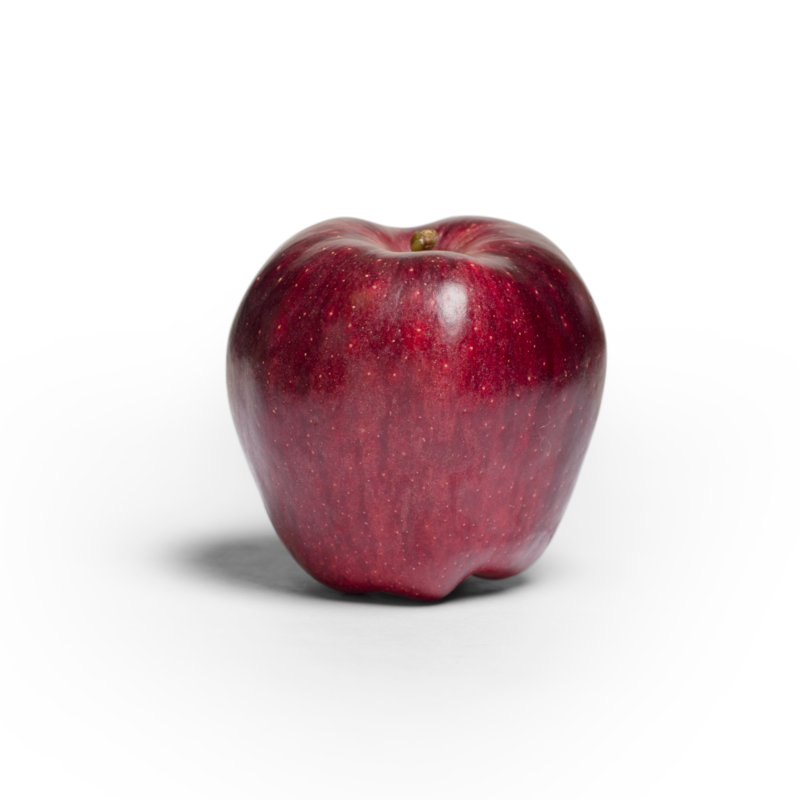 With hard work, dedication, and a vision, we plant and grow apple varieties that deliver a new eating experience. 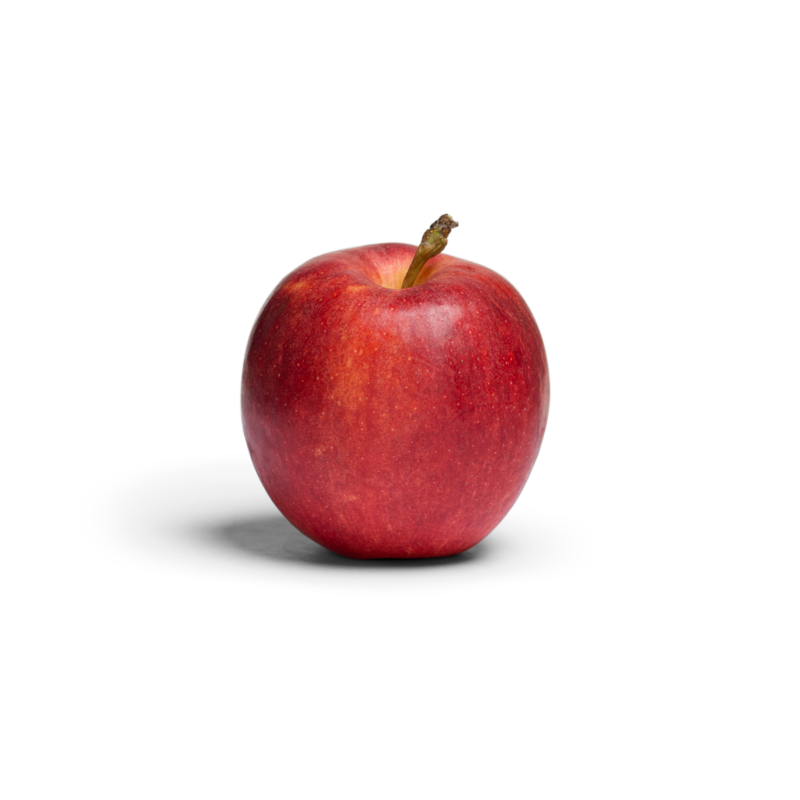 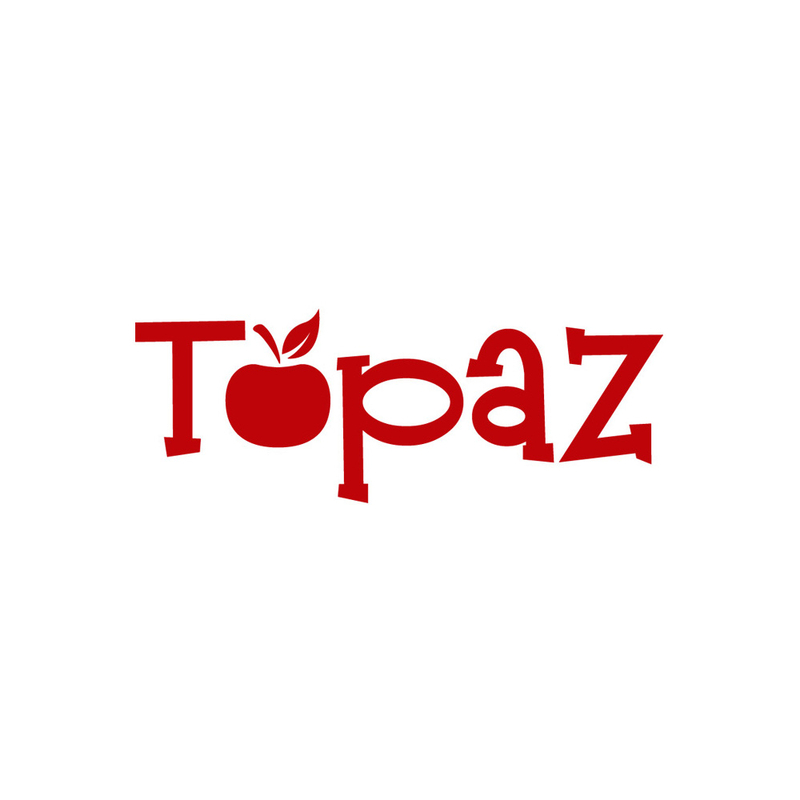 Our goal is to take back the snack and provide healthy food options with unmatched flavor and crunch, because healthy food should taste good and be easy to access.